. dazzling. just as the picture..
Gain exclusive Gu Zine member product updates, special offers, discounts & rewards. Don't miss out! Directly to your inbox! Love Beaded Box Decor? Check out these beautiful boxes. These boxes are made from beads with a bamboo inner, come in a lovely black and white bead pattern, and feature a cowrie shell trip around the top of the box lid. These boxes can be used for any number of purposes, from a decor piece in the living room to storing all your favorite things in the bedroom! Buy in a set of 3, or in a large, Medium, or Small size only. A stunning accessory for any room in your home. Elegant. Unique. All our natural box decor items are handmade, so no two are exactly the same. Please expect some variations. excellent tapestry fabric is thick, really super print! Very good quality of the product. Very good quality of the product. The fabric is like satin. Thank you! 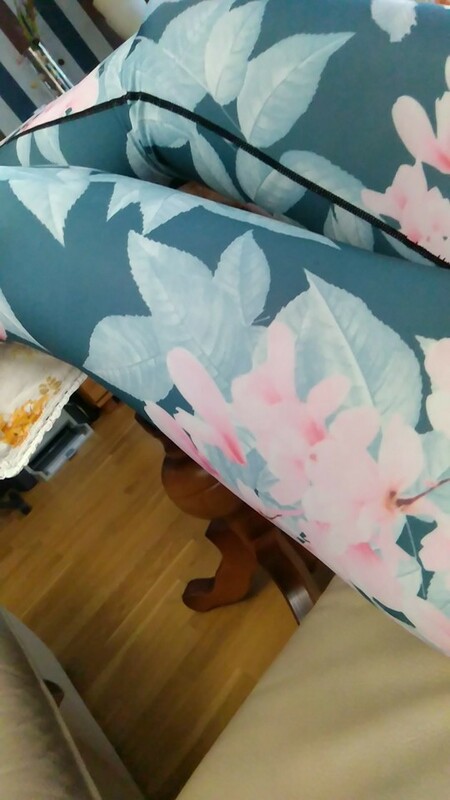 very cool pants! comfortable fabric, light, very comfortable. height 1,73 weight 62 kg) perfect, loose. recommended. Everything is excellent with product and delivery. Everything is excellent with product and delivery. Excellent quality of watch and great seller! lovely piece of watch beyond my expectation i highly recommend it. perfect fit all size not of no, all in perfect condition, exactly as shown in the picture. perfect fit all size not of no, all in perfect condition, exactly as shown in the picture. delivery in 15 days. Our customers rate us 4.9/5 based on 174 reviews. Subscribe to our Gu Zine and receive product updates, special offers, discounts & rewards. Don't miss out! Directly to your inbox!